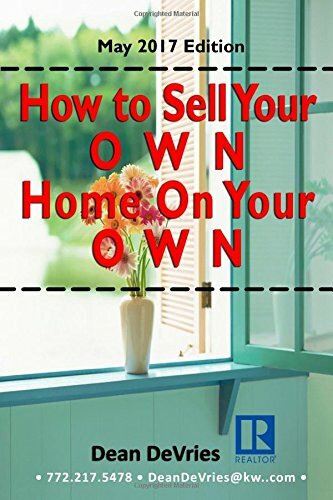 For Sale By Owner is fraught with challenges; however, this step-by-step guide will walk you through everything you need to know in order to sell your home by yourself. This guide includes strategies and protocols on marketing, staging, negotiating, etc. Previous Previous post: Can You Short Sale Your Home If You Have More Than One Mortgage?